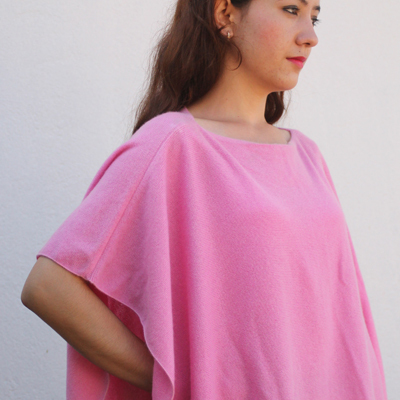 This is V Neck 100% Cashmee Poncho from Nepal in Highest quality Yarn. This product almost similar to our Slash Neck Poncho. Only Neck is in V Shape. This is the most comfortable item in the range and suits all body shapes.